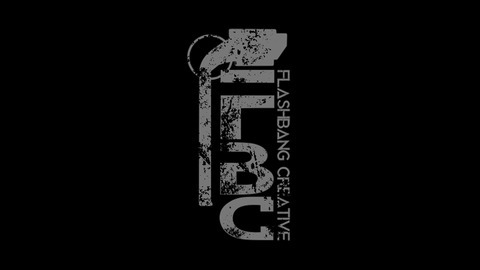 Tap in to the unscripted conversation with Bill Combs &amp; Jeff Newton, entrepreneurs and founders of www.InalienableArms.com and Flashbang Creative, for lively and unfiltered discussion about what it takes to succeed in today's world. They disclose their first hand experiences as Firearms Industry professionals, running a successful ecommerce firearms dealer website, as well as their web development agency. Topics we discuss include: Small Business, Marketing, Digital Presence, Social Media, Current Events, Successes and Failures, and many other topics relevant to any business owner. 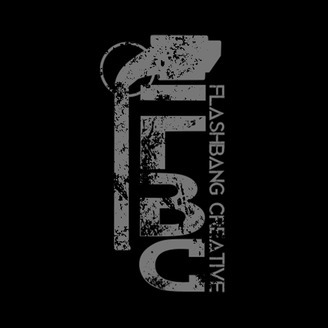 Discover more about Flashbang Creative here: http://www.flashbangcreative.us Discover more about Inalienable Arms here: http://www.inalienablearms.com. [MINDSET] - What Will It Take For You To "Burn The Boats"
In episode 21 we take a step back to assess where you're at... specifically, where is your head? There are a few fundamentals to success in business, and the right mindset is arguably the most critical! What Are Your Obstacles? Real or Imaginary?! Discover more about Inalienable Arms at: http://www.InalienableArms.com An online firearms retailer/distributor. Check out their Membership program for access to firearms, gear, and accessories at wholesale prices.